Twentieth century science focused on the structure of the universe, from the most fundamental and tiniest particles to the vast complexity of galaxies. By understanding the basic structure of things, we can unravel how they work. In biology, researchers like Watson and Crick, turned their attention to the structure of pivotal biological molecules such as DNA, whose double helix structure suggests the mechanism of gene replication. Structural biology produces 3D models for complex but beautiful molecules that serve as the nanomachines of life. These models have provided immediate and profound insights into how basic life processes work at the molecular level. Experts use sophisticated methods, like x-ray crystallography to determine the three-dimensional arrangement of the thousands of atoms comprising proteins and nucleic acid molecules. ​​​The Institute of Structural Biology at Tel Aviv University brings together two components under one conceptual roof. First, it provides the physical infrastructure required for research and, second, it gathers together human resources that actually perform the research. The physical infrastructure comprises an x-ray diffraction laboratory in conjunction with a computational laboratory. The diffraction lab ​contains the instrumentation used by structural biologists to obtain their experimental data. This instrumentation is best likened to an unusual microscope through which the biologist uses x-rays to see the atoms. 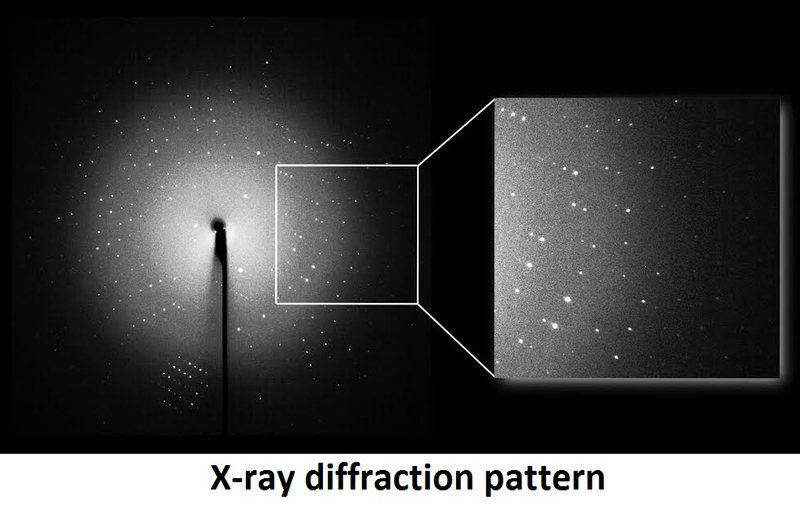 Having collected the experimental data in the diffraction ​lab, computers are used to focus the diffracted x-rays into a meaningful 3D picture of the molecule studied. 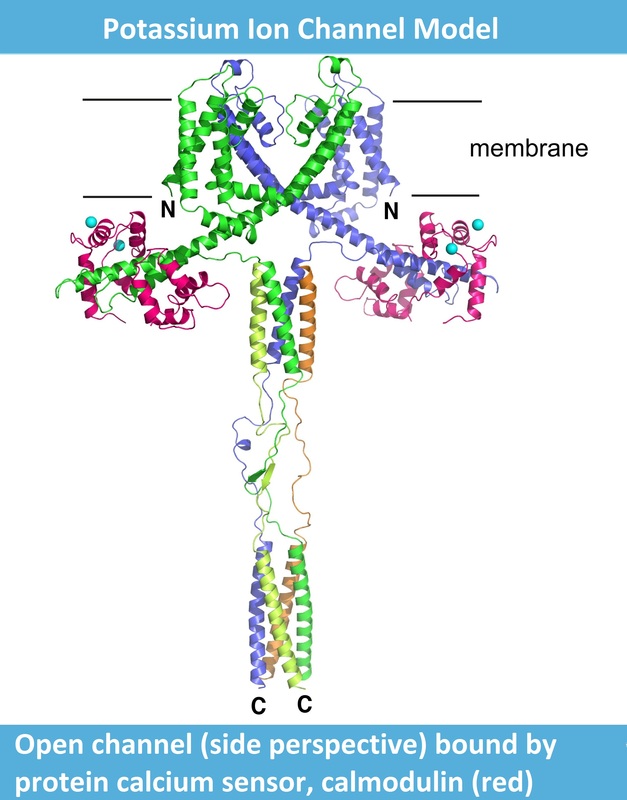 ​ ​The exciting results from this work drive our understanding of basic biology. But just as important, it has direct application to real life problems. The issue of clean energy has emerged as one of the global community’s greatest challenges. Understanding how the plant world’s photosynthetic machinery converts solar energy into chemical energy, a unique insight obtained here at TAU’s structural biology institute, drives innovation in developing new energy technologies. In the field of human health, the pictures of proteins (image on left) that control heart rhythms or neuronal firing provide opportunities to design drugs that intervene in cases of disease, where these proteins malfunction. The type of information generated also guides strategies for combating disease such as cancer, epilepsy, pain, and heart disease. To learn more about our research, please read the scientific article. Dr. Debi Rapaport has been awarded First Prize in the III-Annual Scientific Meeting of The Association for the Advancement of Professional Laboratory Workers of Israel (Amuta Bacham). Prestigious appointment for Prof. Ehud Gazit!